I would see filipino's in a pack of twenty try to fit into a small truck. 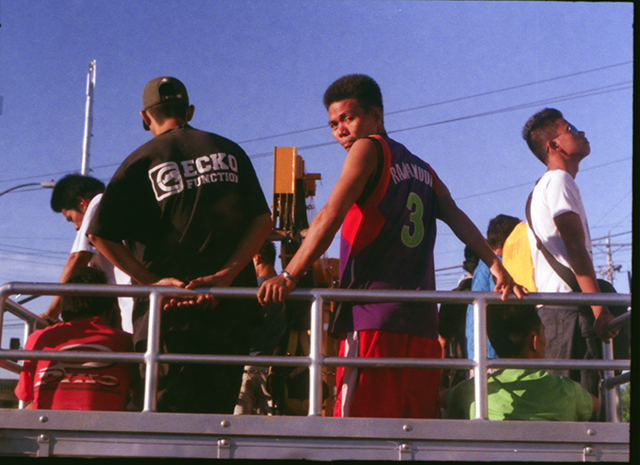 I would see filipino's ride on top of the Jeepney Buses. I would see them ride three to four family members on a bike just to save time for the trip. My culture can easily fit these individuals in such small spaces. Makes you wonder how American Society deals with this sort of problem.